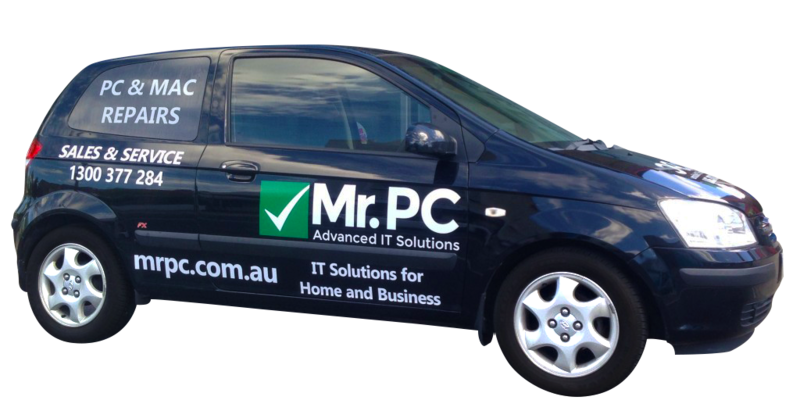 Do you in live in the eastern suburbs of Melbourne and need an experienced computer technician to come out to you and fix your computer, laptop or Mac? Let's us take care of it! We service the following suburbs in Melbourne's eastern suburbs. Call us or use the contact form below and tell us which suburb you're in, the computer problem your having and we'll come out to you.